Single Service, (90 min.) 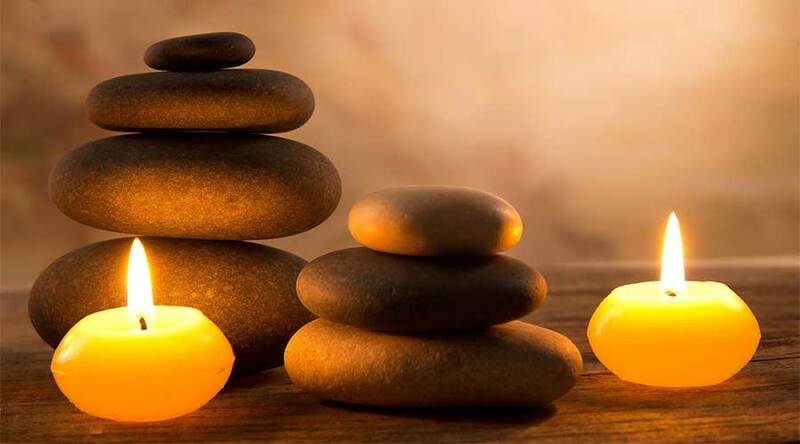 Swedish (relaxation) massage therapy service, ONLY $95.00/ per person! Add on to service * Mini foot massage /cane sugar or sea salt exfoliation, ONLY $ 20.00/ per person! * Also, please note that clients are allowed up to 10 minutes for preparation (when needed) during their allotted times. We come to your home, office, hotel, cabin, etc. Please note: Clients are allowed 10 minutes for preparation (where needed) within their requested time. There must be at least 24 hours notice for all cancellations and/or re-schedules in order not to forfeit the deposit. Law Enforcement, & Firefighters, (Please present ACTIVE DUTY Law Enforcement and/or Firefighter I.D. upon Check-In), to receive discount. Also, ask about our, “Group rates for groups or special events of 5 or more! ***NOTE, 10% Discounts are not applicable with any other SPECIAL OFFERS***. 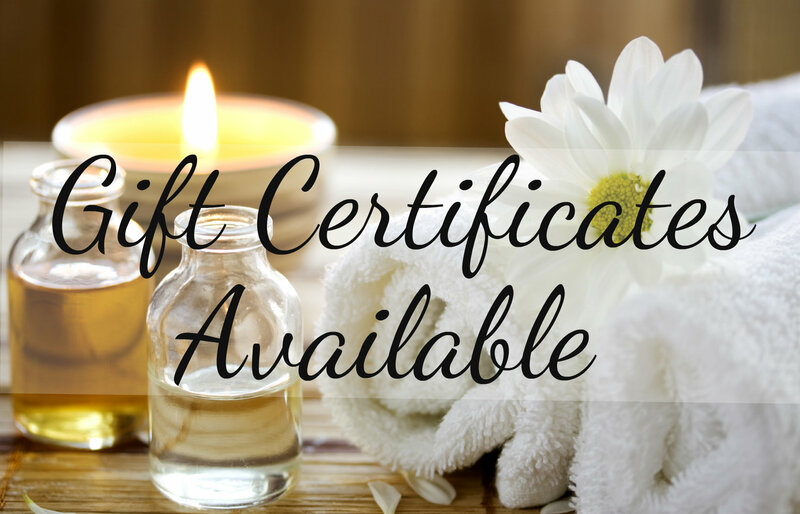 IN ORDER TO KEEP OUR QUALITY OF SERVICES OF THE HIGHEST STANDARS POSSIBLE, WE DO NO ACCEPT “SPA CARDS”, “GROUPONS”, OR COUPONS OF ANY TYPE. However, we do frequently offer special discounted promotional offers throughout the year that are posted on our Facebook Business page, Our Business Website and our Google+ (Business page). Any other “On-line, Internet offers associated with “authorization code numbers for discounts (claiming to be from us) are fraudulent, and need to be brought to our immediate attention. Thank you. All cancellations within 24 hours of service time, (without notice) will be charged 100% service price. Any appointment fifteen minutes or later (without notice) will forfeit their appointment time and will be charged 100% of the service price. ALL SERVICE CANCELLATIONS MUST BE MADE BY TELEPHONE ONLY, NO E-MAIL CANCELLATIONS WILL BE ACCEPTED. Gratuities at Quiet Reflections are optional, the customary range is normally between 15% to 20% of the actual service price. They are provided directly to the therapists who completed the service.